Keep up to date with our Stud and racing news, events and happenings. We will feature racing results from Australia, Hong Kong, New Zealand and South Africa where our progeny have been sold and are racing. Winning is contageous and that is certainly the case for Armaday who recorded his second win from his last three starts. His winning margin was 1 1/2 lengths and trainer Barbara Joseph must be considering a trip to town for this improving gelding. The 2 yo filly Better Alternative (Flying Spur - Ancient Lights) was an impressive winner by 2 lengths at Geelong today. Trained by Colin Little and ridden by Darren Gauci the filly was an impressive winner. The filly was bought at this years Easter sales for $100,000 by Bill Mitchell and following his retirement from training, the filly was transferred to Colin Little. The filly looks to be well above average and hopefully, as she develops we will see her amongst contest some of the better class races. SILENT WITNESS has been withdrawn from the Hong kong International Sprint due to illness. He still has not fully recovered from his October win in Japan and will be unable to contest the race he has won in 2003 and 2004. Armaday (Armidale - Day County) was a big winner by 4 1/2 lengths at Canberra today. After a string of placings it was good to see that the horse knew where the finishing line was and the connections deserved the win. Ancient Music (Bianconi - Ancient Lights) was an impressive winner at Port Lincoln today. The mare is now trained by Jenny Gow-Whyte and today the mare did everything right by winning by two lengths for jockey K Stra. Tonight was a special night at the TBNSW awards. 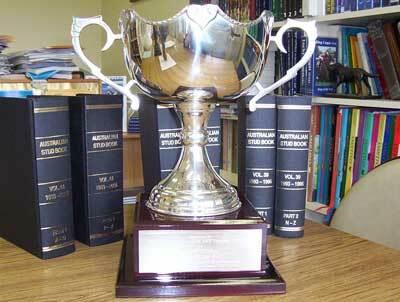 Jade Tiara and Edinburgh Park were recognised for their contribution to the NSW Breeding Industry Internationally. The owner of Edinburgh Park, Mr Ian Smith, was presented with a trophy by Mr Neville Begg who for over 10 years was a leading trainer in Hong Kong. 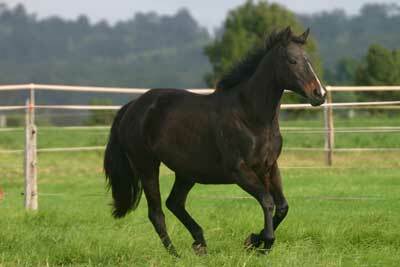 Champion Brooodmare - Jade Tiara. MATEY (Umatilla - Daisy Cutter) won the $100,000 feature race at Doomben today. Taken to the front by J Bowditch he was given a perfect ride and fought off all challenges down the Doomben straight. It was a fantastic result for connections and the horse has now won $191,680 which is a nice return on their $17,000 investment. Military Strike (Thunder Gulch - Innocent Kiss) again saluted the judge. This time on his home track at Moruya. Ridden by C Dredge the gelding won by 1/2 length over the 1425m course. Today SILENT WITNESS was back to his best and showed the world that he is truly a World Champion. Coming from an outside gate he sat just off the pace before exploding to the lead halfway down the straight and then holding off all challenges to win by a length in the very fast time of 1min 07.3sec at Nakayama Racecourse Japan. MATEY (Umatilla - Daisy Cutter) again showed his liking for Doomben by winning a Class 6. Ridden by Brad Pengelly he won well wearing downthe leader and favourite on the line. Four year old gelding Military Strike (Thunder Gulch - Innocent Kiss) finally came good for the owner and trainer. Ridden by Scott Pollard the gelding won easily by 3.3 lengths over the 1460m at Queanbeyan. Today MATEY (Umatilla - Daisy Cutter) saluted the judge at the Gold Coast. Trained by Brian Guy the gelding has now won over $100,000 with many more wins left in him. A very nice profit for the syndicate of owners headed by Jim Flaherty who purchased the horse from our yearling draft for just $17,000. 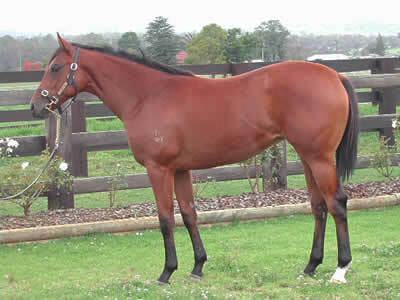 BOUDI WOUDI (Easy Rocking - Yellow and Black) won the listed 2005 WAIKATO STUD BREEDERS STAKES today over 1200m. She won with authority and gives her dam her first black type success. This was her first foal and the future looks bright for both mother and daughter. Ridden by V Colgan the Mike Moroney trained filly won by 1 length in the time of 1min 10.76sec. Purchased by Paul Moroney for $21,000 at the 2004 Classic sales. The black type success of this filly makes her a very good investment for the Moroneys and their connections. Today SILENT WITNESS stood tall. Coming from a wide draw he was pushed up near the lead early. Approaching the turn he was full of running as the other frontrunners started wilting under the pressure. Two hundred metres out it looked as if he was going to win. However the backmarkers arrived and he had to settle for third beaten a nose, half head. The winner Asakusa Den'en ran the fast time of 1min 32.3sec. SILENT WITNESS is indeed a champion and lets hope connections decide to show him off all over the world but at his distance of 1000m to 1200m. He deserves to correct the small hiccup on his record book that many people will argue would never has occurred had he remained at the sprint distances. Today SILENT WITNESS has been beaten for the first time and the Sha Tin crowd was stunned. Running over 1600m for the first time in the Group 1 Champions Mile. He was beaten by a short head by Tony Cruz other runner BULLISH LUCK . The horse gave everything he had and lets hope he returns to the winners circle soon. 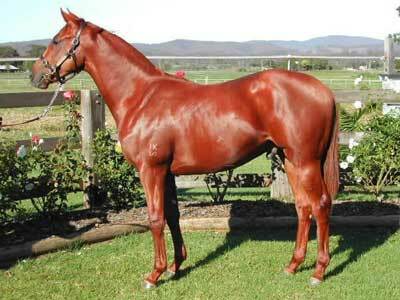 ALLWORTHY (Thunder Gulch - Innocent Age) won impressively at Kembla Grange. He has now recorded two wins and a third from only three starts and the future looks bright for the Joseph Pride trained colt. SILENT WITNESS has now broken not only records but the hearts of his competitors. Today he recorded his 17th straight win in the Queen's Silver Jubilee Cup. Felix Coetzee allowed the gelding to go straight to the front from the start and it was all over from there as he set a blistering pace and stopped the clock for the 1400m in 1min 21.8 sec. Today was his 17th consecutive win that breaks the North American record of consecutive wins that was held by CIGAR and CITATION. Jim Byrne gave a great display of horsemanship in saluting on MATEY (Umatilla - Daisy Cutter) today. Ridden midfield the horse settled beautifully for Byrne and when he got a split at the top of the straight he cleared away from his rivals for a solid win. Tony Vasil must be thinking he has a stayer in the making when Mr Splinters (Woodman - Review (NZ)) saluted the judge at Flemington today. Ridden by M Pegus the horse was always handy and kicked clear for a strong win. He will now be aimed at the SA Derby and we wish the connections good luck. MAGIC MARVO continuedon with his good form this season witha solid win at Rosehill today. Ridden beautifully by Digger McLellan he was always handy and once given full rein at the top of the straight he collared the early leaders and cruised to an easy win. SILENT WITNESS has equalled some of the equine greats and will now stand alongside the horses as one of the greats himself. By winning today he has definately earnt his way into racing immortality. Ridden off the pace today, Felix Coetzee asked for an effort at the top of the straight and within a couple of strides he ran straight past them to win by 1 3/4 lengths in the time of 1min 08.40seconds. The 3yo half brother to SILENT WITNESS continued on his winning ways today and has extended his winning sequence to 4 wins. The Woodman gelding must now rate a very good chance in a race like the HKJC Derby held early next year if his form continues like it has. 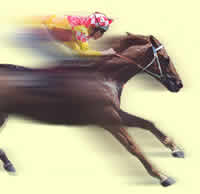 Today he won by 1 3/4 lengths in the time of 1min 35.1 sec. SILENT WITNESS half sister was sold today for $480,000. The winning bid went to master trainer Bart Cummings. 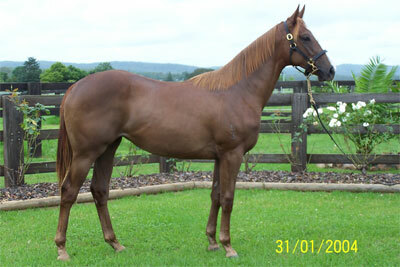 The Encosta De Lago filly is in good hands and here at the stud, we anticipate her success on the racetrack. In what was a good sale for Edinburgh Park, our other Lot 331 Flying Spur - Ancient Lights sold to Bill Mitchell for $100,000. 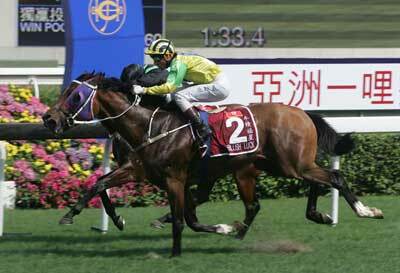 PICTURE PERFECT (El Moxie - Kink) made it three wins in Hong Kong and nearly $300,000 in prizemoney today. 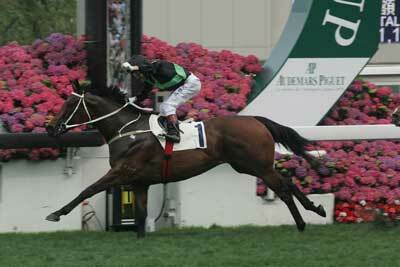 Ridden beautifully by G Schofield, the John Size trained gelding won by 1 1/2 lengthsat the Sha Tin Track. The 1400m was run in the good time of 1min 23sec. Heads or Tails? That was the decision for most punters at Canterbury today. MAGIC MARVO had to defeat one horse today in what was a two horse race that has not beeen seen in Sydney for a very long time. Ridden by Justin Sheehan Magic Marvo won as he liked by 5 1/2 lengths. VERY FIT (Woodman - Jade Tiara) made it three wins in a row today.Ridden by F Coetzee the 3yo gelding won by 1 3/4 lengths at the Sha Tin track. He looked to have plenty in reserve and all goes well for his future. MATEY has now officially become a Queenslander. Having moved from Sydney stables to Brian Guy the horse has appreciated the warmer weather and weaker opposition. Today he won at Doomben in a Class 6. Ridden by P Hammersley the horse hit the line strongly to win by 1.3 lengths and record his second win in the sunshine state. 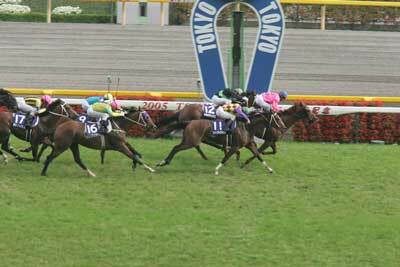 SILENT WITNESS recorded an easy win over 1000m today in the Centenary Sprint Cup. He won unextended today and has now won 15. He ran a slick 56.7 seconds and won by 2 lengths from Country Music with the rest of the field finishihing another 6 1/2 lengths behind. Its happened again. 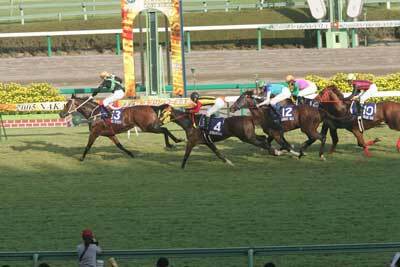 Another double in Sha Tin for Edinburgh Park. Very Fit and Picture Perfect saluted again. Their future looks bright for both horses as they are showing they have a stack of ability and trained by two of Hong Kong's best in Tony Cruz and John Size. Picture Perfect ridden by Douglas Whyte won by a nose over the 1400m course in a time of 1.23.80. While Very Fit again looked good in winning by a length and a quarter for jockey Felix Coetzee over the mile. SILENT WITNESS saluted the judge for the 14th time today at the Bauhinia Sprint Trophy, first leg of the Champion Sprint Series, at Sha Tin. Ridden by Felix Coetzee the 5yo gelding again dominated the race and was an eventual winner by 1 3/4 lengths in the very fast time of 55.3 seconds. Armaday trained by Barbara Joseph finally produced the goods with a 3 length win at Queanbeyan today. The 3yo gelding raced away for an effortless win over the 1100m course. 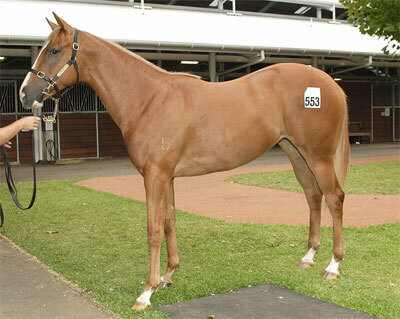 Strategic - Yellow and Black Colt Top Price of $90,000 for Edinburgh Park. The 2005 Classic Sale was a huge success for Edinburgh Park and its clients. The four yearlings grossed $297,000 with an impressive average of $74,250 which was well clear of the overall sale average of $34,611. 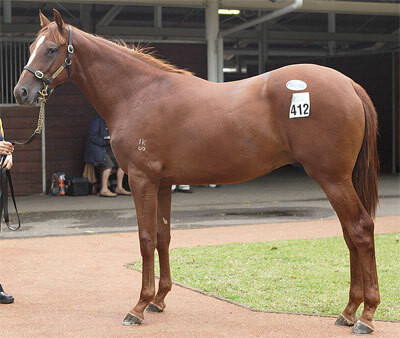 Top price was the Chestnut Colt by Strategic out of the young Western Symphony mare Yellow and Black which was bought by William Inglis (As Agent) for $90,000. The next best was the Made of Gold filly out of the good producing mare Day County which made $85,000 to the bid of Stephen Hill of Kembla Grange. 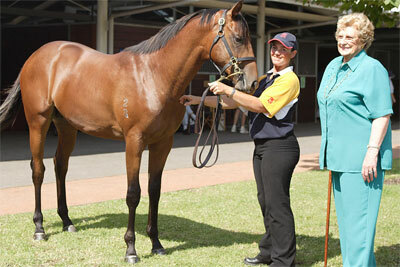 It was a proud day for Mrs Sylvia O'Cass today as she sold her colt that was bred by her late husband Albert O'Cass. Although tinged with saddness that Albert was not there to see the day, it was smiles all round for the O'Cass family as both Bite The Bullet colts sold in excess of $60,000 each. Client Sandy Javier was all smiles after selling his Bite The Bullet colt to Les Bridge for $60,000. 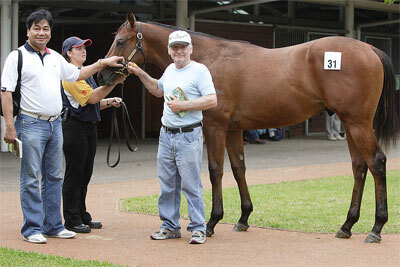 Edinburgh Park client Sandy Javier had flown in from the Phillipines to see his colt sell for $60,000. He was very happy and we look forward to selling more for him. 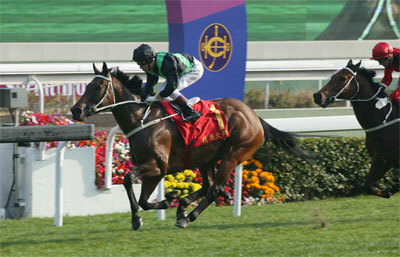 Two winners on the program was the highlight for Edinburgh Park at Sha Tin today. 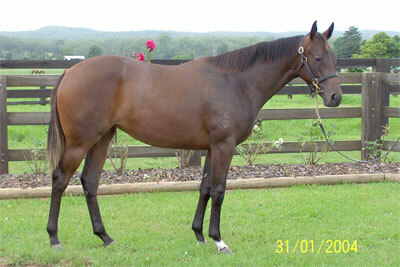 Very Fit ($55,000 puchase 2003 Classic Sale) was an easy winner by 3 1/4 lengths over 1600m. Beautifully ridden by Felix Coetzee the 3yo gelding never looked in danger of defeat and his future looks bright. 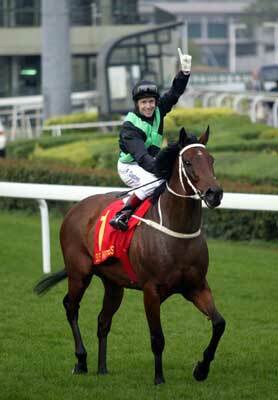 Also on the same program, Picture Perfect ($8,000 purchase 2002 Scone Yearling Sale) looked good in winning over 1000m for trainer John Size. It was the geldings second run back this season and was well ridden by Douglas Whyte. The 2003 Easter Yearling sale graduate Ancient Music ($60,000 purchase Bianconi - Ancient Lights) opened her account today with an easy win at Newcastle. Trained by Chris Waller, the Bianconi 3yo filly looks to have a bright future and better class wins look assured for this powerfully built filly. The winning feeling continued today when Magic Marvo won imressively at Rosehill. Having his first run back from a spell he appreciated the early speed. Justin Sheehan gave him a good position in running and on straightning he eased him out and he won going away on the line. The new year started with an early winner for Edinburgh Park. Matey (Umatilla - Daisy Cutter) was an easy winner on the Gold Coast for the gelding's new trainer Brian Guy. The 4yo looked impressive and looks to be enjoying his new life on the Gold Coast.